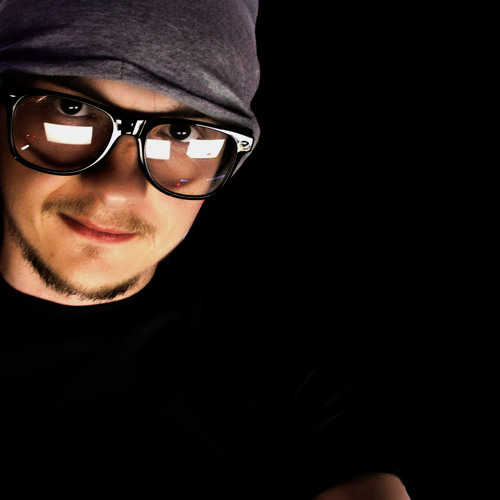 Anton Golubev aka Magshine is a one part of "Magnetic Brothers". Magshine like a knight of the brush has his own view of the World. Magshine illustrate every detail in the music. Images of our rich nature make his music more alive. Magshine defines which colour should fit to the sound. Or it would be a futuristic and more synthetic one or something alive. He learned many legends and myths about history of his folk and continues to cognize. Magshine creates his way according the rules of creation of the Universe. Piece by piece he builds his sound to show modern people his perception of the World and the Universe.